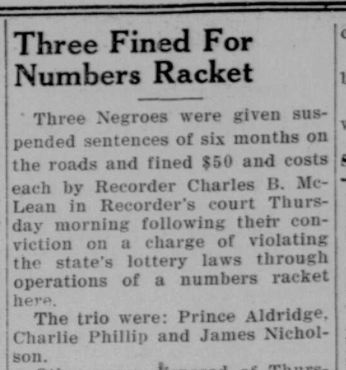 Wilson Daily Times, 6 March 1947. Wilson Mirror, 12 October 1892. Cemeteries, no. 15: Living Hope Missionary Baptist Church. This small cemetery, outside Lucama on Artis Road next to Living Hope Missionary Baptist Church, contains only eight marked graves. The earliest burial seems to be that of Rev. Clemon J. Phillips, one of the church’s pastors. Clement Phillips, 20, of Gardners township, son of Walter Phillips and Lizzie P. Edwards, married Estelle Farmer, 17, of Gardners, daughter of Jim Farmer and Mary F. Horne, on 4 December 1929 in Gardners. Elder Robert Edwards, a Primitive Baptist minister, performed the ceremony in the presence of Oscar Braswell, Jessie D. Pender and Elanzer Pender. In the 1940 census of Saratoga township, Wilson County: on Saratoga Macclesfield Road, farm laborer Clement Phillips, 28; wife Estelle, 27; and children Lula, 8, Mary L., 6, and Clement Jr., 5; plus uncle Ernest Blunt, 40. 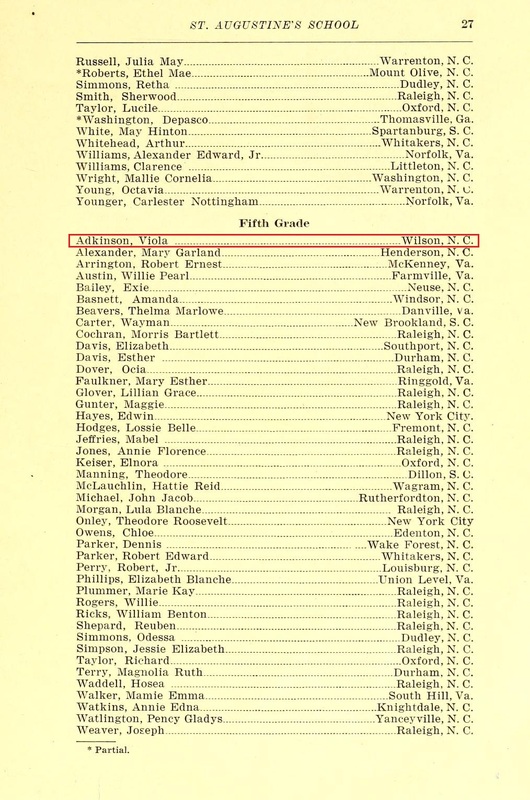 In 1940, Clemant Phillips registered for the World War II draft in Wilson County. 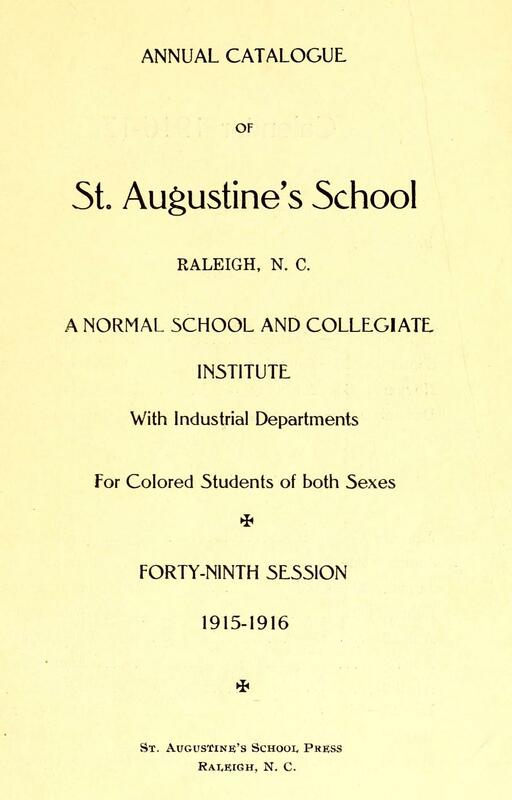 Per his registration card, he was born 2 February 1912 in Norfolk, Virginia; was married to Estelle Phillips, Route 3, Stantonsburg; and worked for Lonnie C. Worrell, Route 3, Stantonsburg. Clemon Phillips died 8 October 1973 in a car accident near Lucama, Wilson County. Per his death certificate, he was born 2 February 1912 to Walter Phillips and Lizzie Blount; was married to Estelle Minerva Farmer; and was a Protestant clergyman. He was buried at Living Hope Church cemetery. Photographs by Lisa Y. Henderson, November 2016. They filled up with bug juice. Wilson Advance, 17 September 1891. 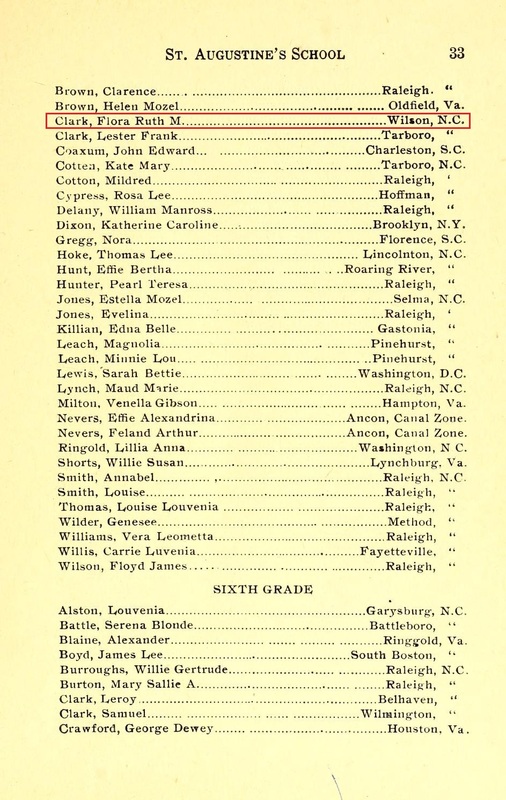 Hood Phillips — in the 1880 census of Tarboro, Edgecombe County: minister H.C. Philips, 37, wife Emma, 34, and children Louisa, 12, Hood, 9, Walton, 6, and Cornelius, 3. 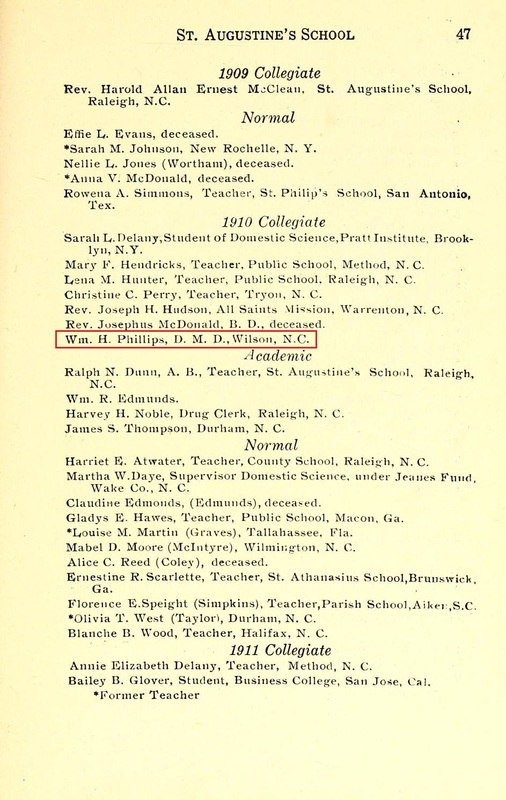 On 18 May 1893, Hood S. Phillips, 22, of the town of Wilson, son of H.C. and E.E. 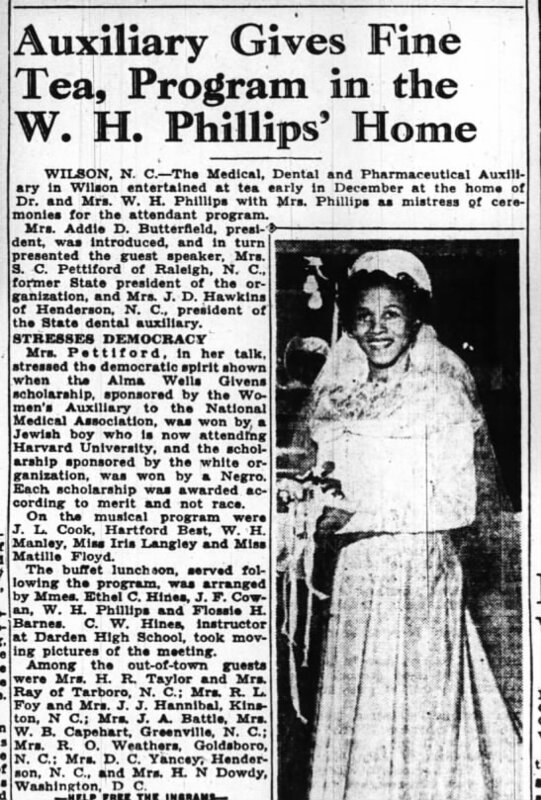 Phillips, married Phillis Gay, 24, of the town of Wilson, daughter of Wiley and Catharine Gay. Rev. 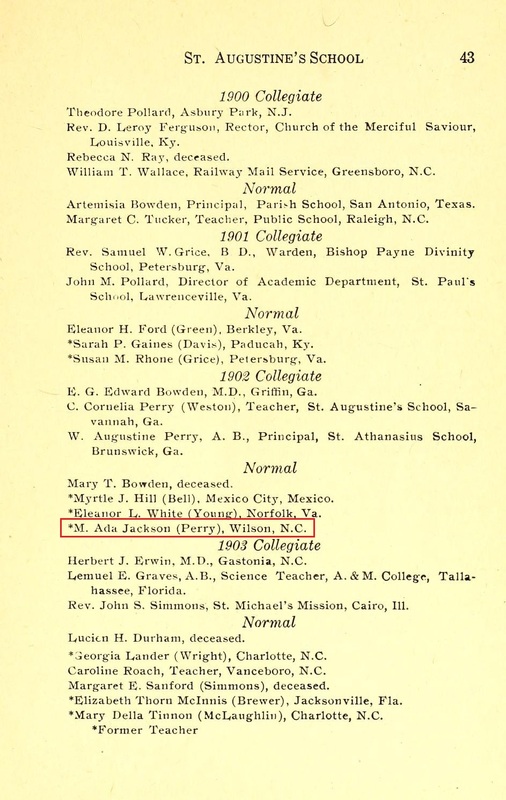 H.C. Phillips performed the ceremony at the A.M.E. Zion church. Witnesses were Annie Mincy, Annie Thorn and Alex Warren. 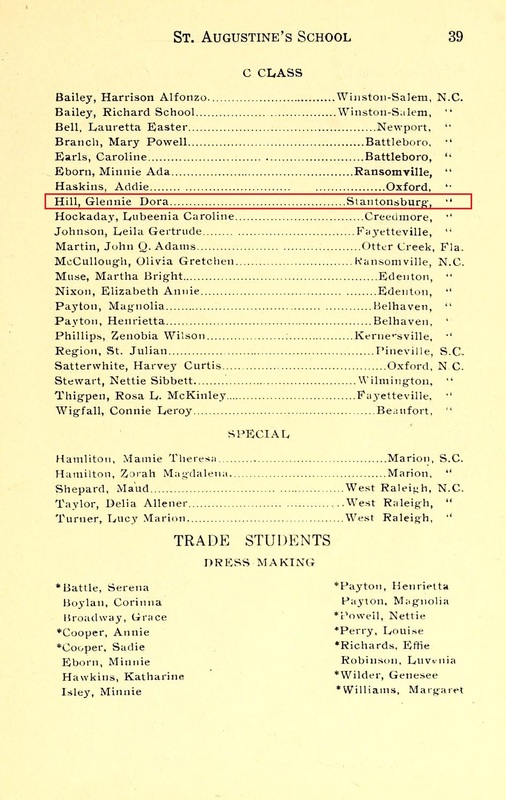 Hood Phillips is listed as a barber living at 623 Viola in the 1908 Wilson City directory. He died 22 February 1919 in Wilson. James Grant Taylor — in the 1880 census of Wilson, Wilson County: railroad worker Jordan Taylor, 35, wife Jane, 22, and children James Grant, 7, Manora Ann, 4, General Washington, 3, and Lilly Green, 1. Alex Warren — in the 1880 census of Wilson, Wilson County: laborer Pompee Warren, 54, wife Della, 26, and sons John, 12, and Alexander, 2. 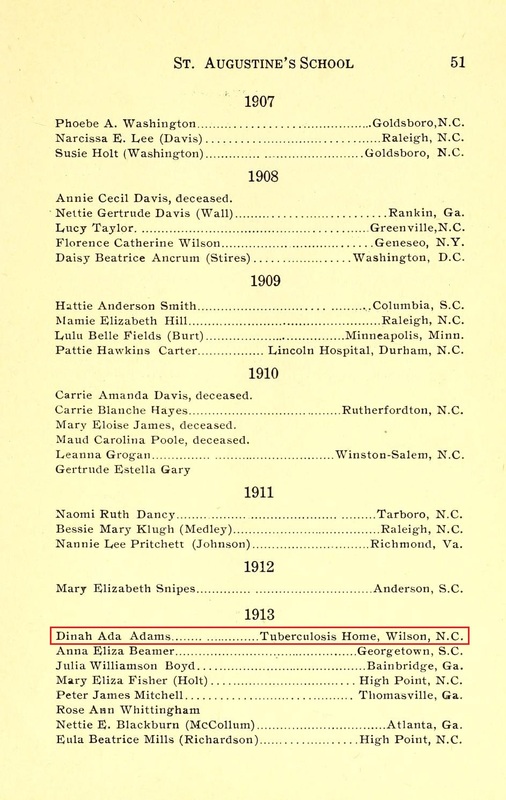 In 24 December 1896, Alex Warren, 23, married Ida Davis, 22, in Wilson. Baptist minister W.T.H. Woodard performed the ceremony in the presence of Emma Burton, Mary Davis and Isaac Thompson. In the 1910 census of Wilson, Wilson County: at 367 Spring Street, ice factory blocker Alex Warren, 34, wife Ada, 36, and son John, 19, the latter two, factory workers. Alexander Warren died 4 January 1948 in Wilson. 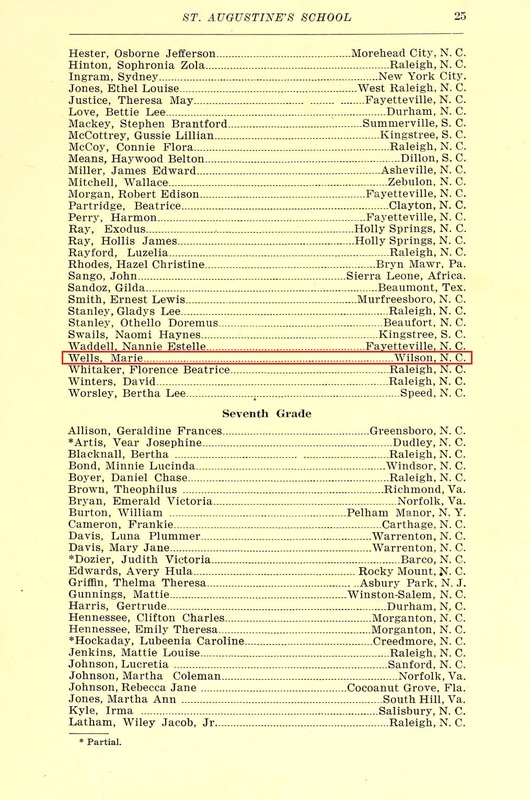 Per his death certificate: he was born about 1879 in Wilson County to Pompie and Della Warren; had worked as a laborer; resided at 403 E. Walnut Street; and was buried at Rountree cemetery. His neighbor John Parks of 405 E. Walnut was informant. “Bug juice” was a slang term for low-quality whiskey.